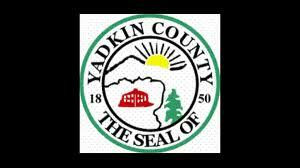 Construction has begun on a park in Yadkin County. 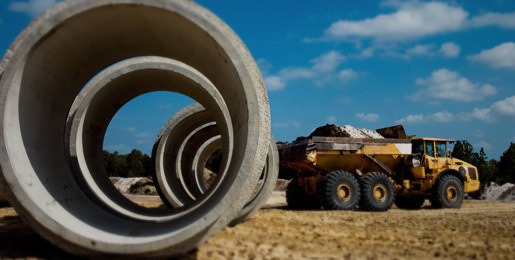 The 5D Park is located at the intersection of US-421 and I-77 in the heart of Yadkin County.Workers finished the dam in 2010, and now the $1.3 million park is about six months away from opening. Once complete, the park will feature camping areas, a playground, walking and nature trails, and two boat ramps.